John Lennon wrote the song at a retreat to study with the Maharishi Mahesh Yogi in Rishikesh, India. 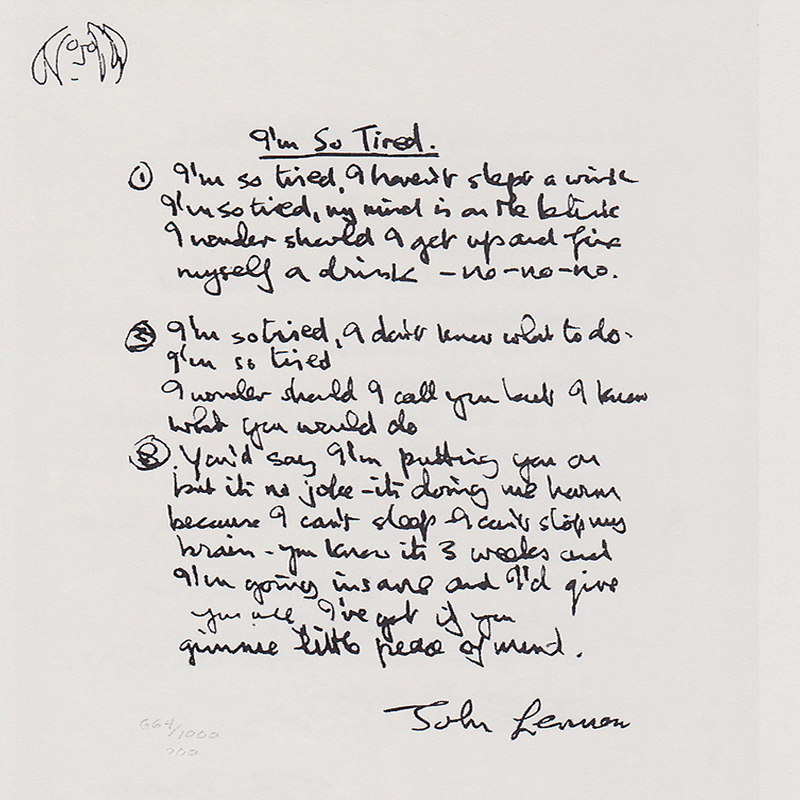 He later said of the song Lennon later said of it: "One of my favourite tracks. I just like the sound of it, and I sing it well"
The song appears on the double-disc album The Beatles (also known as the "White Album").